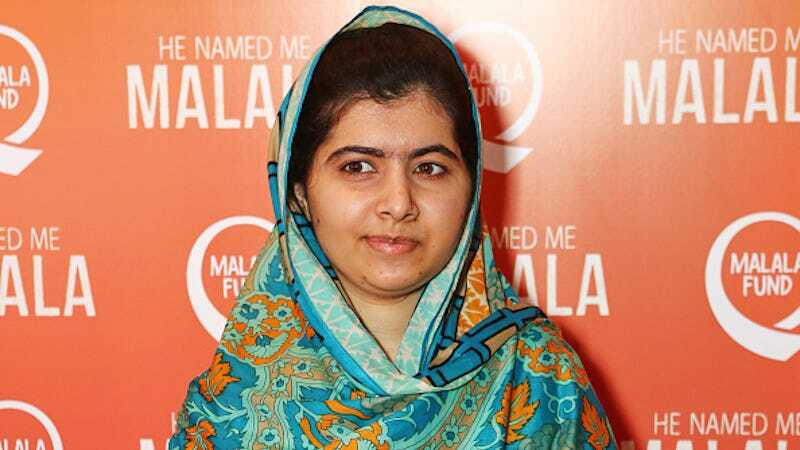 Eighteen-year-old Nobel Laureate Malala Yousafzai has announced her intention to raise $1.4 billion for the education of Syrian refugee children. She will ask world leaders to contribute to this endeavor at Thursday’s “Supporting Syria and the region” conference in London. The conference, Time reports, will focus on “[raising] funds for humanitarian crises caused by the Syrian War.” Yousafzai will attend in her capacity as an education activist. Yousafzai will attend the London conference with 17-year-old Muzoon Almellehan, a student and Syrian refugee. In the same Reuters interview, Almellehan emphasized her own dedication to making education accessible to the victims of crisis. “Without education we cannot do anything,” she declared.